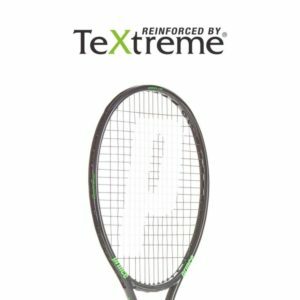 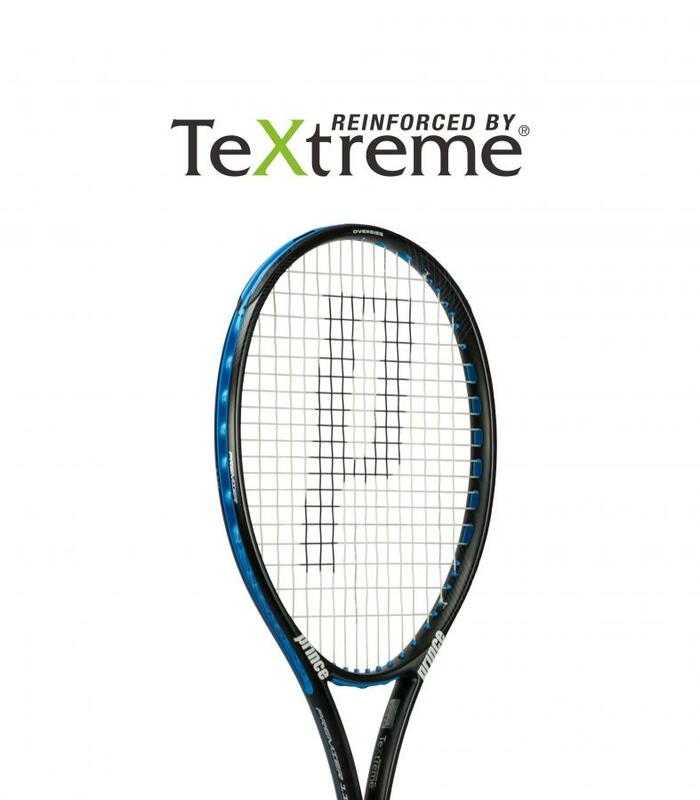 A powerful racket from the oversized Premier series, reinforced by TeXtreme. 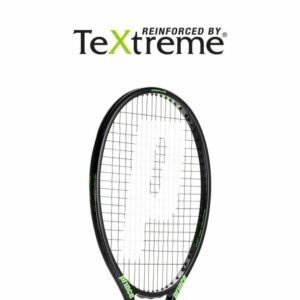 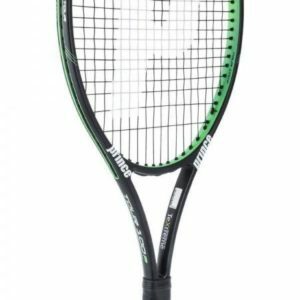 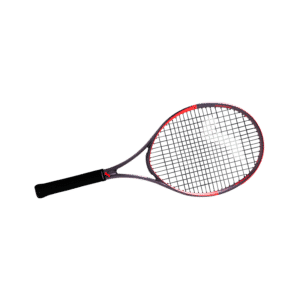 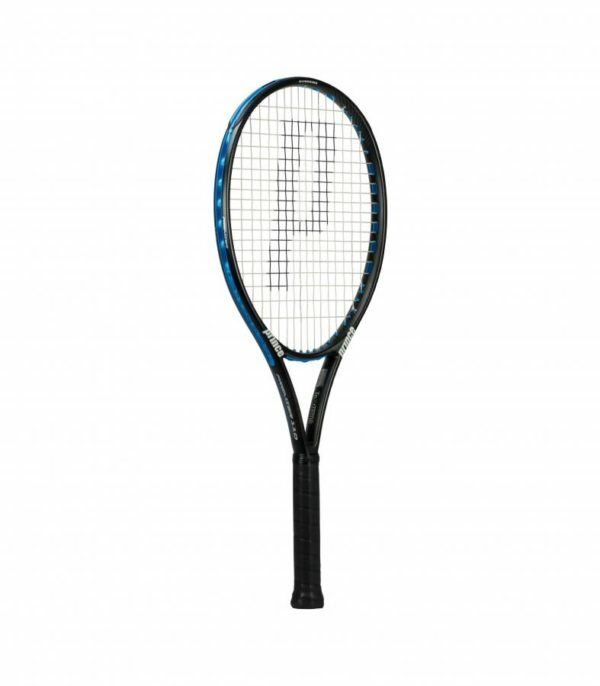 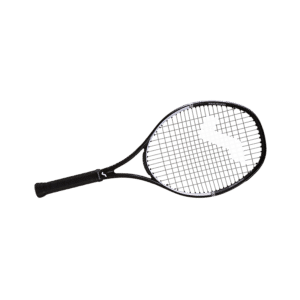 Built for comfort and power, the Prince TeXtreme Premier 110 is a lightweight racket suited to players who want to hit the ball over the net with ease. 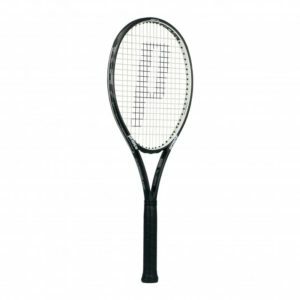 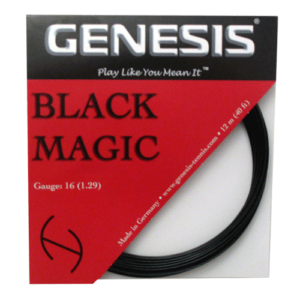 Power is easily generated with the O3 technology in the head of the racket which creates a larger sweet-spot. The racket is reinforced with TeXtreme to reduce twisting of the frame and improve stability and plough through for more power and control. 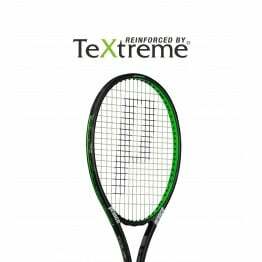 The built-in throat elastomer further enhances feel and comfort.